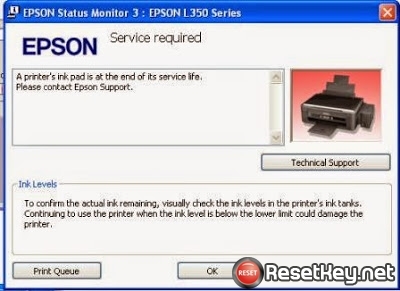 How to avoid Epson R330 waste ink counters overflow? How to avoid Epson R360 waste ink counters overflow? 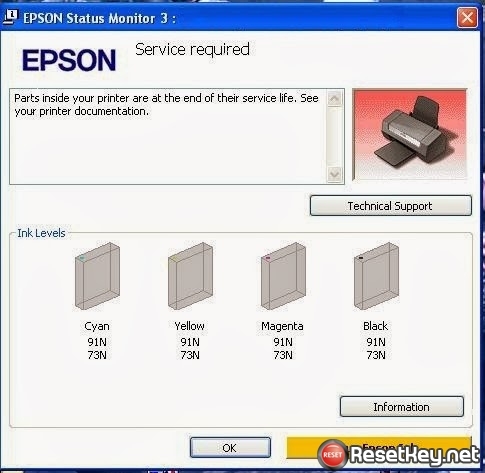 How to avoid Epson R390 waste ink counters overflow? How to avoid Epson R380 waste ink counters overflow? How to avoid Epson R350 waste ink counters overflow? 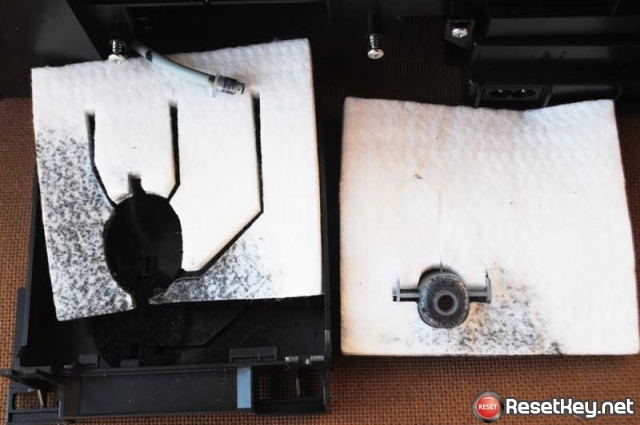 How to avoid Epson R340 waste ink counters overflow? 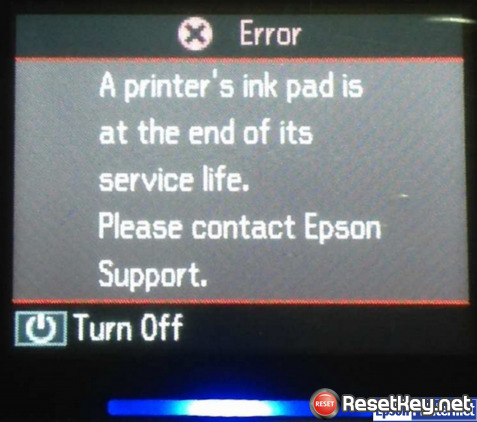 How to avoid Epson R245 waste ink counters overflow? 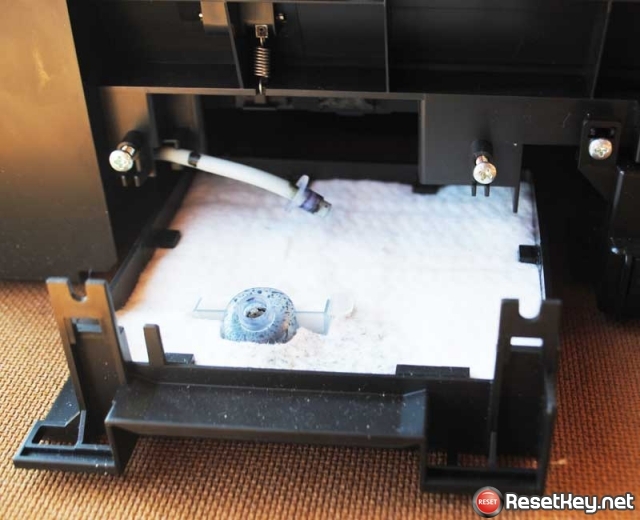 How to avoid Epson R280 waste ink counters overflow? 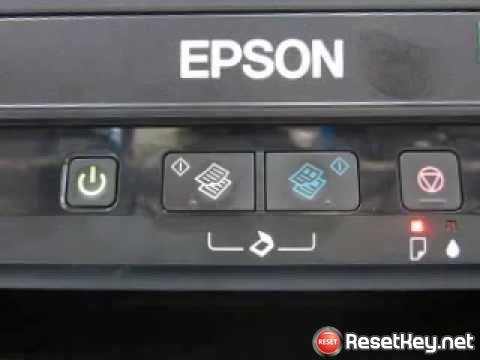 How to avoid Epson R260 waste ink counters overflow?